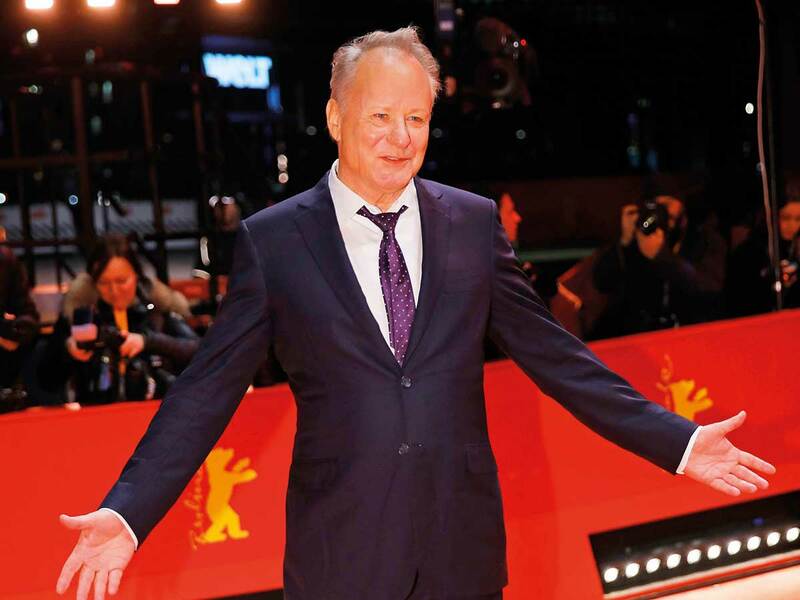 A Norwegian drama starring film veteran Stellan Skarsgard awakens nostalgia for youth and bygone landscapes, but global warming was not its intended message, according to the author of the book the film is based on. ‘Out Stealing Horses’, which premiered at the 69th Berlin Film Festival on Saturday, is based on a best-selling novel by Norwegian author Per Petterson. “When I was a young boy, I lived very close to the forest ... many years later, I moved back to the forest and it was a whole new thing,” Petterson said. “I immediately started writing this book”. “It is a fantastic book, but I thought they can’t make a film out of this one ... But then Hans Petter Moland got [involved] and I knew he was the right man for it”, said Skarsgard. “His relationship to Norwegian nature is unparalleled”. “We are very proud of that sound mix ... It was only finished yesterday at 3 o’clock”, he said.